For me, overeating ALWAYS has a hook beneath it. If I have a meal when I eat too much, I am sincerely tempted to eat too much the next meal and the meal after that. I can eat almost any kind of food without being tempted to binge, but if I eat a LARGE meal, I always have repercussions. 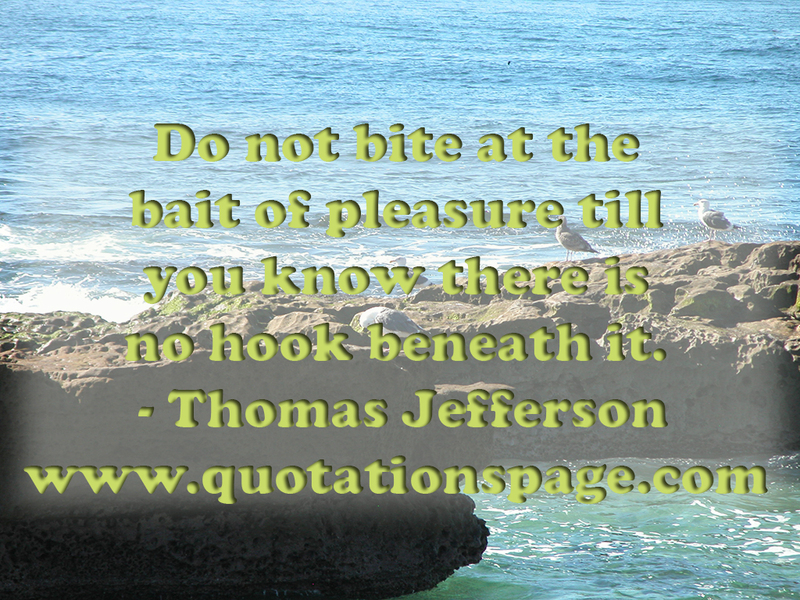 The bait of pleasure always has a hook. It’s not about the pleasure. It’s about WHY I want the pleasure of overeating. Whether I’m nervous, angry or happy, those emotions are the REASON I want to overeat. If I can deal with those emotions in a healthy way, then the food loses its appeal.